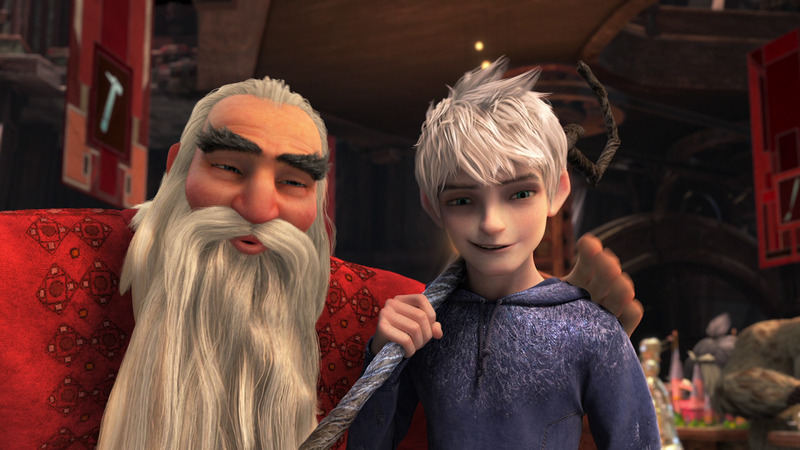 Back when I was a child, I remember watching a little Christmas special called “Rudolph and Frosty’s Christmas in July”, which brought together several iconic holiday characters in one film. This included Santa Clause, Frosty the Snowman, Rudolph the Red Nosed Reindeer and Jack Frost all coming together in one big holiday outing. Needless to say, it wasn’t a very good film, but that didn’t stop me from watching it several times as a kid. It was just that novelty of having so many classic holiday characters in one film that brought me back. 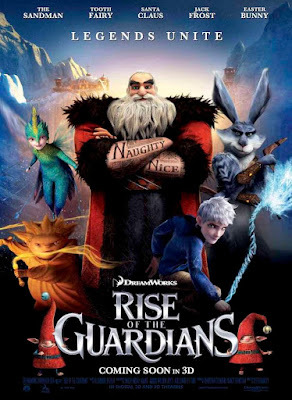 In 2012, DreamWorks animation released an animated holiday adventure titled “Rise of the Guardians”, which had a similar set-up bringing together several iconic holiday characters in one film. I remember seeing the trailers and thinking the movie wouldn’t be that good, but it wouldn’t stop us from seeing it just for the novelty of seeing all these characters together in one big holiday adventure. However, after seeing the film, it seems that there might be just a little more to it than expected. To be honest, the story is only so-so good, but in this average story are the cornels of some good material, a great cast of characters and no shortage of entertainment. Here’s the set-up, the evil Boogie Man nicknamed Pitch is endangering the children of the world by filling their minds with nightmares, doubts and when every child’s imaginative spark twinkles out, it will begin a new dark age. With the children in danger, a small team a fantasy/ holiday characters including Santa Clause, the Easter Bunny, the Tooth Fairy and The Sandman all unite to stop him by bring imagination and hope to children all over the world. 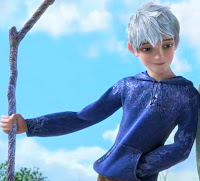 Caught in the middle is Jack Frost, who’s on a journey to become a guardian and learn the secrets of his human past before he took to role of “Mr. Frost”. As you’d expect from that synopsis, this film plays out more like “The Avengers”, rather than a traditional Christmas movie. It doesn’t have that same magic touch of other holiday films, and while the moral at the center of the film has value, it’s admittedly old and been done, but that’s not why were watching this. The reason where here is to go on a fun adventure with a cast of worthwhile characters, and I’m happy to say that this film has a great cast. Jack Frost is our star and while he’s probably the least fun character to watch, he’s also the one with the most substance. Without going into too much detail about his back-story, I’ll say that it was tragic, but also very meaningful as it played to the characters theme of overcoming obstacles by interjecting a degree of fun and wonder into the world. It’s all good, the characters overall journey is done very well, and Chris Pine dose a serviceable job in the role. The only real down side is that his design is very under whelming, especially when compared to the other characters. Basically, it’s just a teenager in a hoodie, not much else to it. By contrast, look at the tooth fairy ... what an awesome design! It’s probably the most unique looking variation of the tooth fairy I’ve ever seen, and the character herself is brimming with personality. 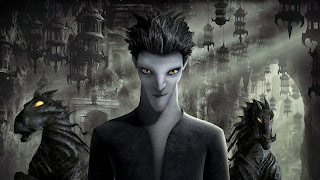 This films version of the Sandman is also wonderful. He’s very cute as he can’t speak but has his own special way of communicating to his allies. 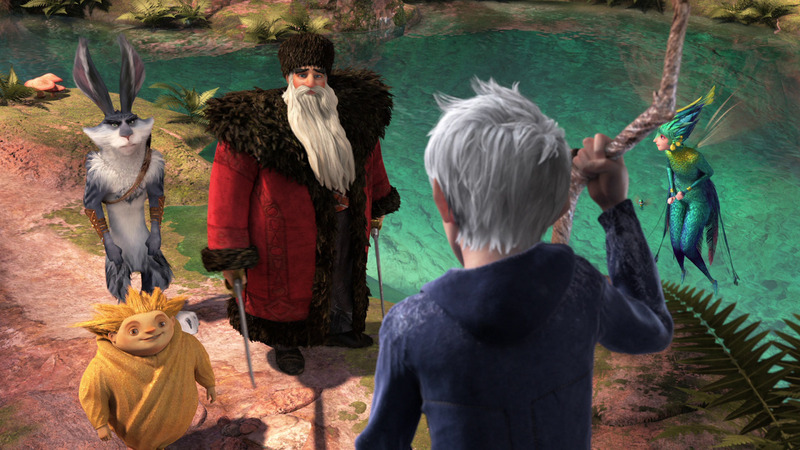 Hugh Jackman supplies the voice of the Easter Bunny, and he’s awesome. The big star who steals the show is Sana Clause who’s voiced very well by Alec Baldwin. Despite being an unconventional Santa with a Russian accent, personality and sword fighting skills, he actually feels like a classy Santa, and is a tone of fun to watch. This guy is just bursting with excitement, and his upbeat energy is just contagious. I will say that his elf helpers are uninspired rip-offs of the popular minion characters from the "Despicable Me" films, but they thankfully aren't in the film long. All together, this cast makes for a great team. I love the way they work off each other, I love their distinct personalities, and the things they do together are a tone of fun. There’s a scene when they all have to help the Tooth Fairy collect teeth around the world, which becomes a fun competition between friends. There’s also a lot more dark and creepy imagery in this film then what you’d normally see in a Christmas film, but I honestly don’t think the movie ever went too dark or too scary. 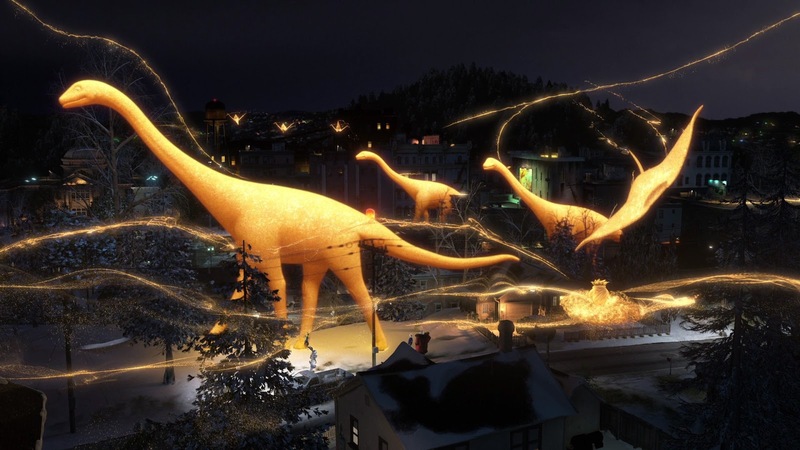 It’s at just the right level where it will excite kids, without ruining the experience. The villain Pitch is a serviceable foe but nothing that special. The design is really good, and voice actor Jude Law is terrific in the role, but that’s about it. The character himself just feels like jumble of other popular villains rolled into one. He’s not bad, and is perfectly functional, plus his encounters with our hero’s do lead to some exciting action scenes. On that note, the action is really cool. From beginning to end, the film is a wild rollercoaster ride, the pace is great and our hero’s have a nice variety of fighting styles. I’ll admit, it’s odd to see such beloved holiday characters like Santa and the Easter Bunny with weapons, but it somehow works in this film. The characters still keep their holiday status in check , and they have just enough subtle moments when there not fighting. 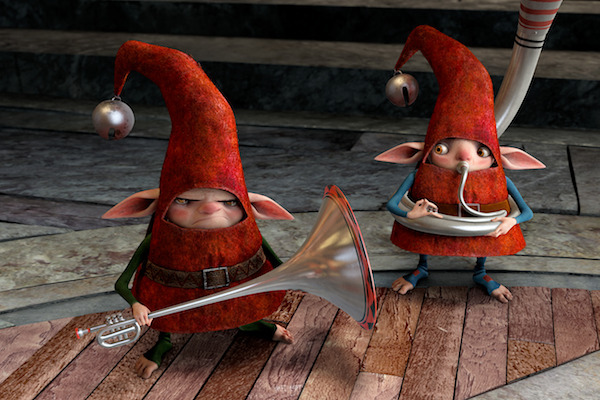 The animation is top-notch, very detailed, very colorful, and just as the characters have unique designs, their distinct holiday worlds are also very imaginative and awesome to look at. 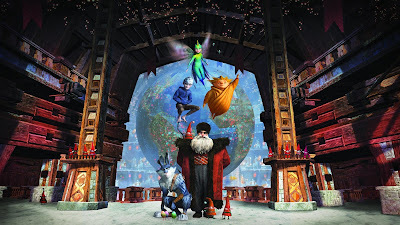 I remember seeing “The Nightmare Before Christmas” back in 1994 and being fascinated by the different Halloween and Christmas worlds, but I also wanted to see what other holiday kingdoms might look like. 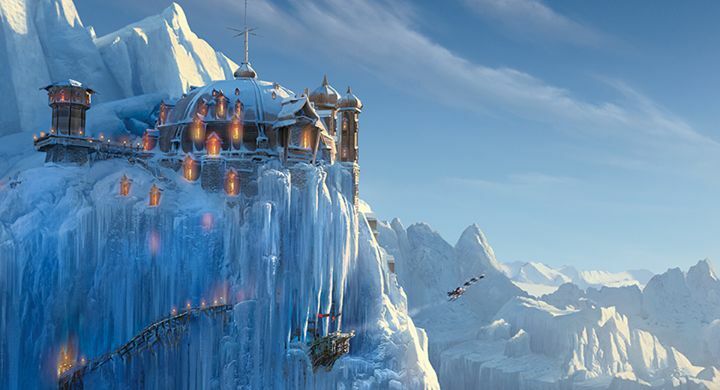 “Rise of the Guardians” gives us an inside look at other holiday worlds, each with a distinct look, feel and lots of imagination. Seriously, you could watch this movie on mute and be perfectly satisfied. Unfortunately the message of the film isn’t quite as strong. 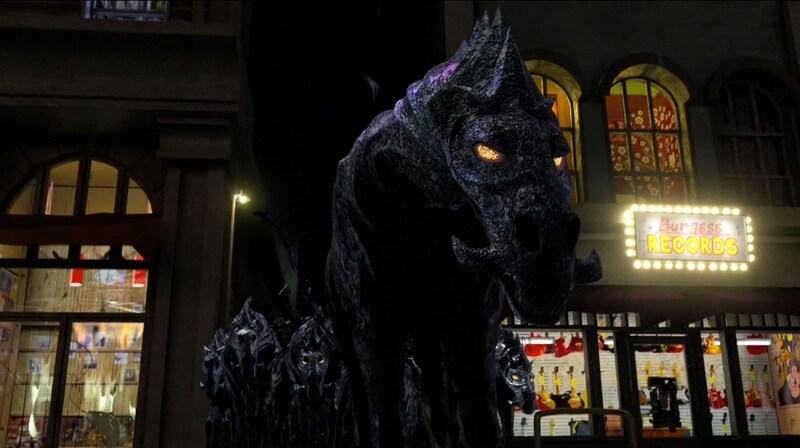 Basically, the moral revolves around believing in the things that can't be seen or explained, which not only has been done, but done more effectively in other holiday films “Miracle on 34th Street”, and “The Polar Express”. Then again, the movie is first and for most about entertainment, so the message is mostly an ad-on, and it still works just fine. 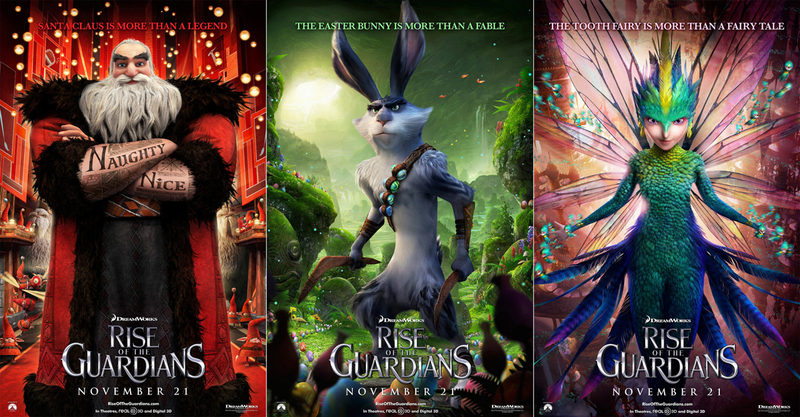 So ... is “Rise of the Guardians” something I’d watch every holiday season? Probably not, but then again, I have watched it a couple times, and it’s still an entertaining experience. It’s fast paced, it looks amazing, and more than anything, the films iconic holiday characters are all very charismatic and a real joy to watch. It doesn’t quiet reach the heights of other Christmas classics that I watch every year, and while this film is very different by comparison, it’s a worthwhile experience, and a fun offset to what we normally see around this time of year. 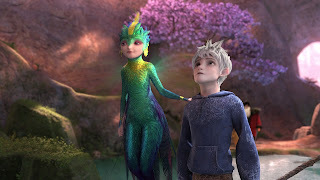 Personally, I think it’s one of the better films to come from the DreamWorks company, and a great example of just how imaginative and exciting there films can get. I give “Rise of the Guardians” 3 ½ stars out of 5.